It's true that the Apple Watch Series 2 was launched back in 2016, but if the opportunity arises and the price is good, we're quite certain that Apple fans would buy one even after all this time. 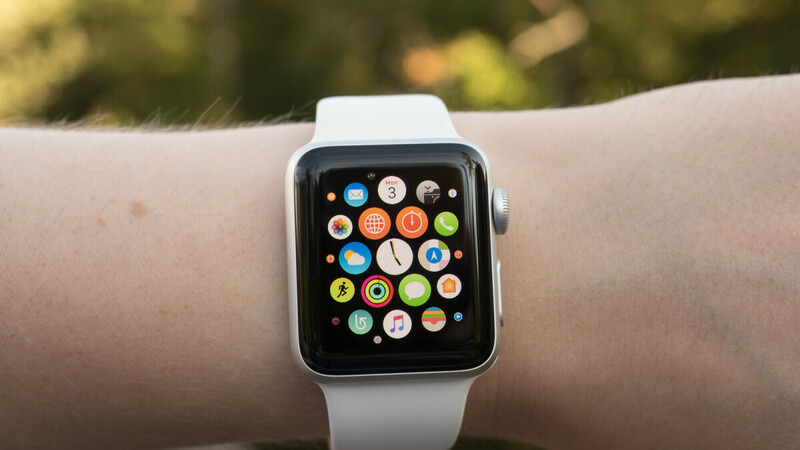 Now, when the second-generation Apple Watch made its debut on the market, it was selling for around $370 outright, but it would be foolish to spend so much money on such an old wearable device these days. The real question is how much would you be willing to spend for an Apple Watch Series 2, in case you're considering one. Well, we're here to present you with some options, like the one offered by Woot for a limited time. Both versions of the Apple Watch Series 2 (38mm, 42mm) are on sale at Woot for just $150, but there's a catch. The units sold by Woot are refurbished, which means they have a moderate level of wear and tear including scratches, dents, and dings. On the bright side, they come with 90-day Woot limited warranty, but you can also buy a 1-year protection plan for $23. Although it's quite old, the Apple Watch Series 2 is capable to run watchOS 5, the latest version of the operating system specifically designed for wearable devices.